Let your ‘poo work for you. Lather up with gentle, natural shampoos. 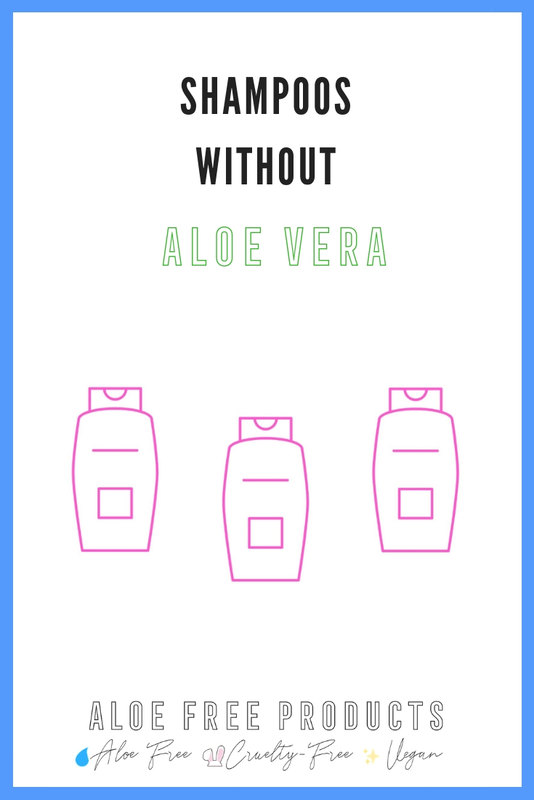 Remember: what goes on your hair also goes on your skin! 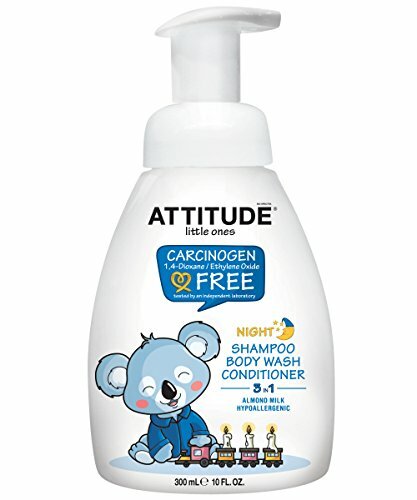 I’ve used this shampoo and adore it- you can’t get much gentler! As EWG verified, it’s one of the cleanest you’ll find. The moisture comes courtesy of argan leaf extract, panthenol, and hydrolyzed wheat protein. The hand pump-like bottle of this 3 in 1 lends itself well to washing your hair and body. If you’re allergic to almonds or nuts, you’ll want to pass since this has an almond milk base. For everyone else, smile like the koala! 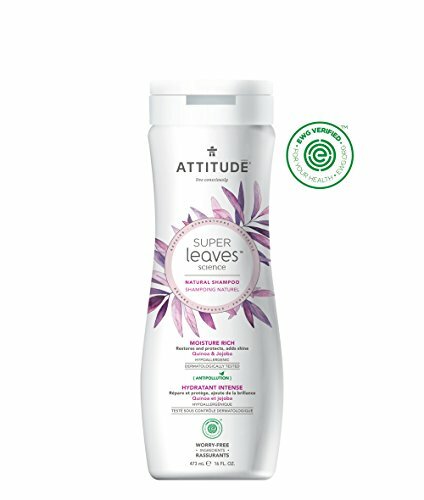 Attitude’s Super Leaves collection has a shampoo for every hair type- all aloe free! They are one of my go-to brands for all products, especially shampoo. 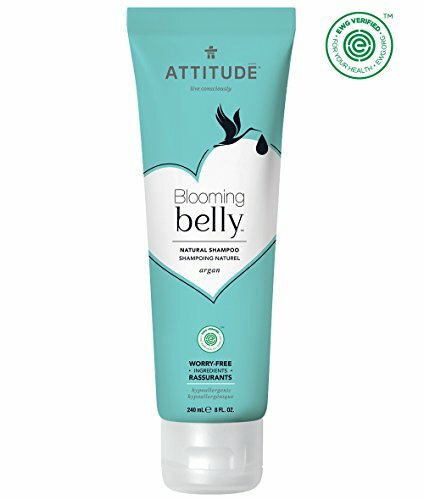 Want to look like you just came from the beach? 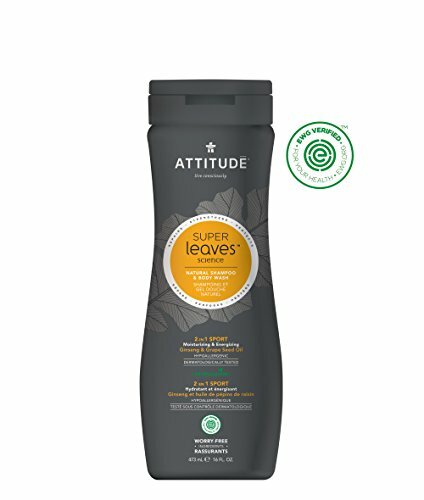 Peep this sulfate-free wave-inducing shampoo. Starring: sea algae, banana and chia. Manly enough looking while gentle enough on the body. 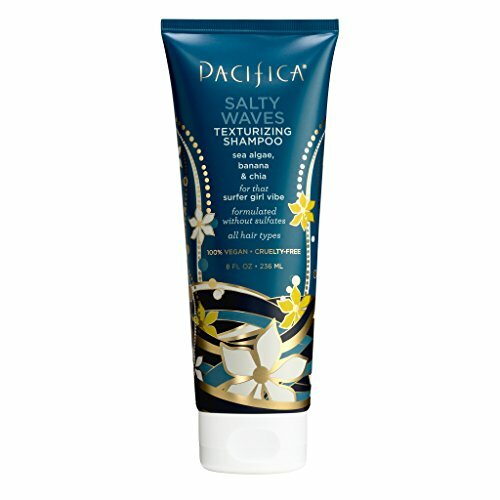 It features the delightful ginseng extract, famous toning hair and stimulating its growth, while protecting the skin. According to them, it also boasts “a masculine aroma that reminds us of white cedarwood, neroli and bergamot.” They won’t lose any man points for lathering up with Attitude.